We've got a guest Muse this week - she's crossing over from our Muse: ChristmasVisions challenge to bring us some festive inspiration here at Muse! 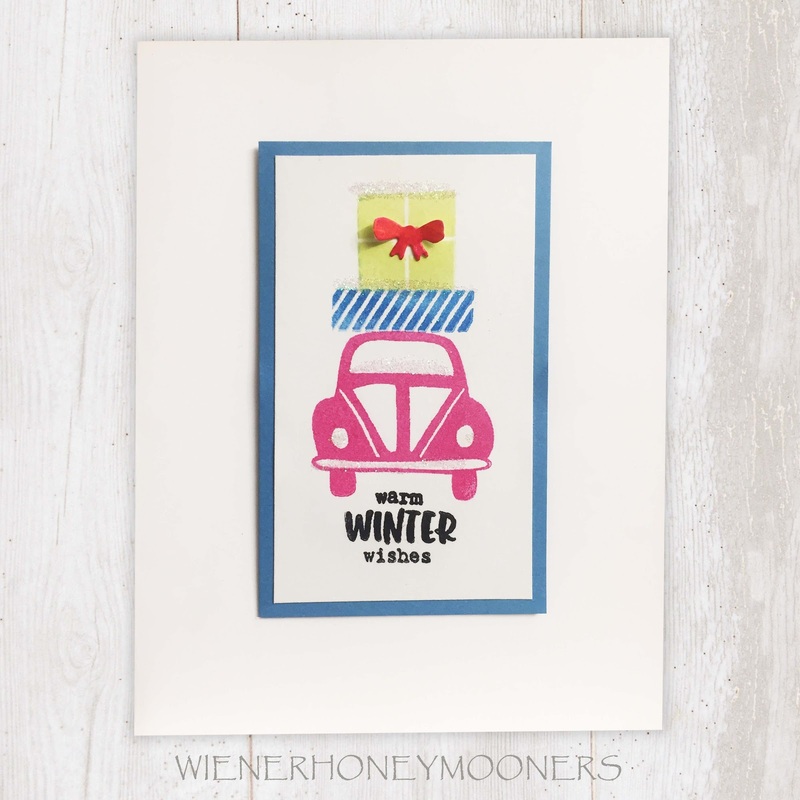 Love this cute card by Kimberly, pink VW, Yes! So cute! 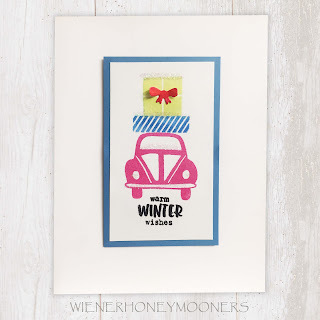 I love the idea of our cars covered in holiday goodness!